Himalayan Beauty is a sister Company of Beauty Group of Nepal. has been providing quality, Holistic and Beauty treatments & courses both in Nepal & abroad for more then two decades. to provide the best service & expand HB stablished at Heart of prestigious City Centre location Stephens Green on 2011. however it has been providing service since 2006 from different Holistic Centre’s in Dublin. HB been owned and managed by Sunita Balami an pioneer whos life is Devoted in this field for more then two decades. 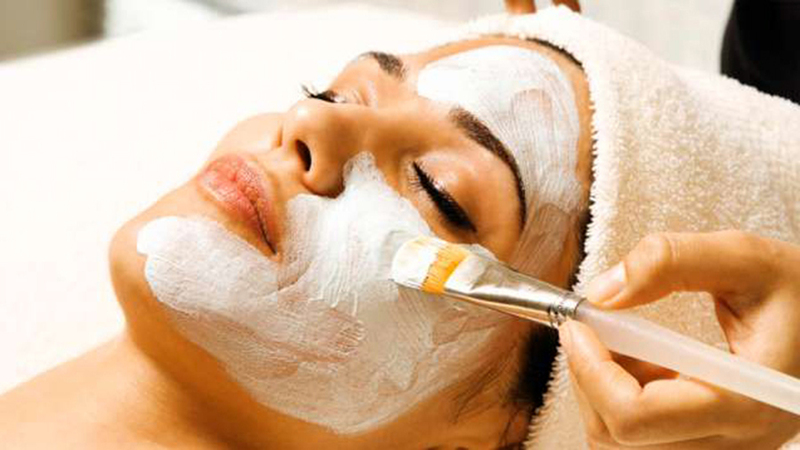 At Himalayan Beauty, all our staffs are highly trained and experienced to provide the best service, what we offer. We look forward to welcoming you soon and hope you have a Great experience with us. Full body … 60 min. Full body … 75 min. Lovely staff, nice atmosphere, the only thing- place is so tiny!!! So nice. This was a wonderful, energising and revitalising experience and a really great location too. Just had an amazing massage in himalayan beauty. I'm definitely going to go back. I went to this place to do my eyebrows because it was close to my work. I clearly asked, multiple times, if they would be able to do what I asked for: the shape etc..It was a disaster, they ruined my eyebrows completely and were surprised when I expressed my disappointment. They offered to redo/reshape it again, which is even worse as there was nothing left to reshape. 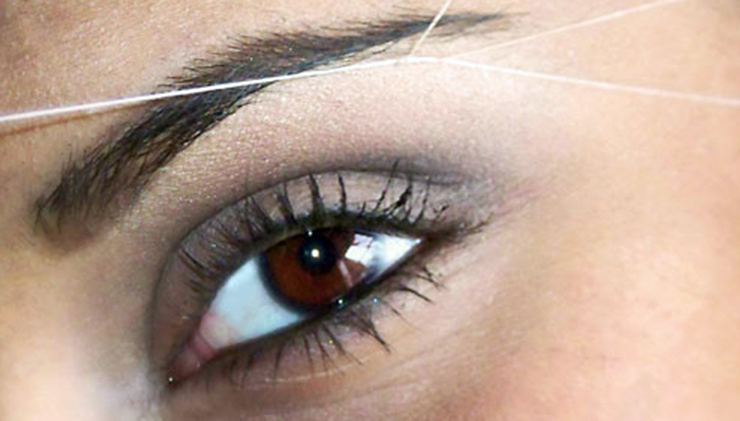 The girl has clearly no idea how to shape/thread eye browsVery unprofessional. Don't go there for your eyebrows unless you want them to be thin and straight! They might be good at giving massage, but, should exclude other services they provide! I have visited HB on a number of occasions in the past 6 months & as a former massage therapist & reflexologist I have very high stndars & expectations of what a good massage should feel like both during & afterwards. Kristine my therapist did not disappoint. I felt all my stress melt away at her unique healing touch. I can thoroughly recommend HB & Kristine for a lovely experience. Just had a wonderful massage from Asta, will definitely be back. Always great service. Some if the best massages around and worth the money. 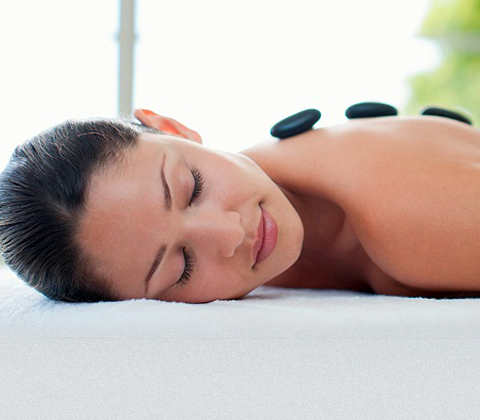 Exceptional deep tissue massages! …or contact us and we will create voucher according your wish.